Heroism or cowardice? 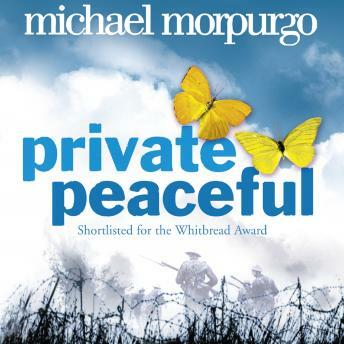 A stunning story of the First World War from a master storytellerTold in the voice of a young soldier, the story follows 24 hours in his life at the front during WW1, and captures his memories as he looks back over his life. Full of stunningly researched detail and engrossing atmosphere, the book leads to a dramatic and moving conclusion.Both a love story and a deeply moving account of the horrors of the First World War, this book will reach everyone from 9 to 90.